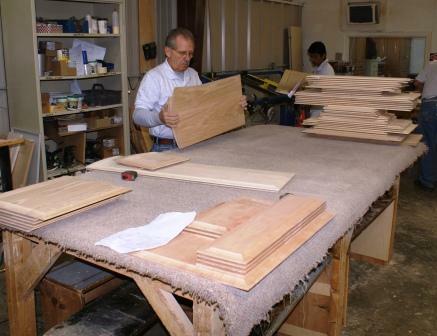 Here at Westmoreland Cabinet Shop, Inc. we try to keep things simple and standard. 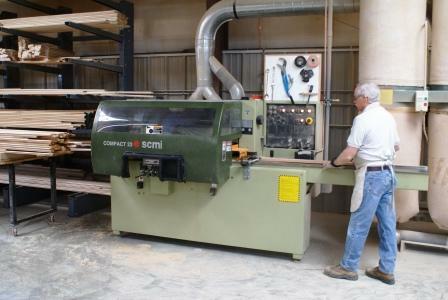 By offering only standard profiles on the doors we build, we can keep cost down. Standard only applies to our profiles (not sizes). 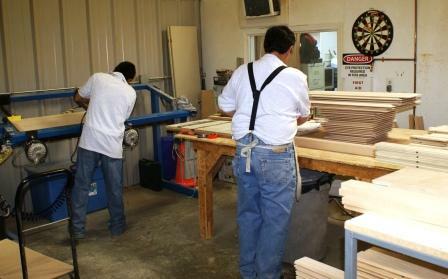 We can build doors within + or - 1/16" for most applications. 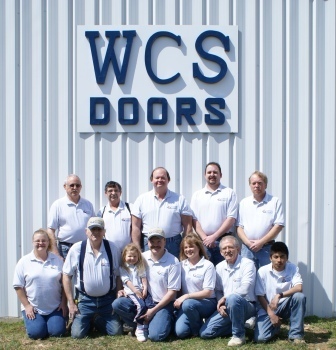 We are a family owned and operated buisiness. 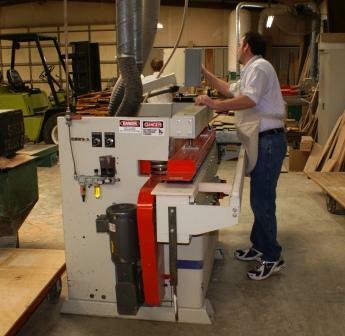 Started in 1972 as a custom cabinet manufacturer, we built cabinets until 1990. 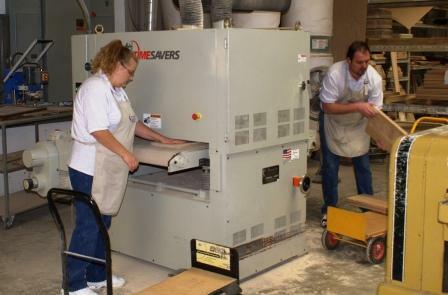 In 1991 we quit building cabinets altogether, and started building doors for individuals and other cabinet shops exclusively. Be sure to call or e-mail us with any questions.